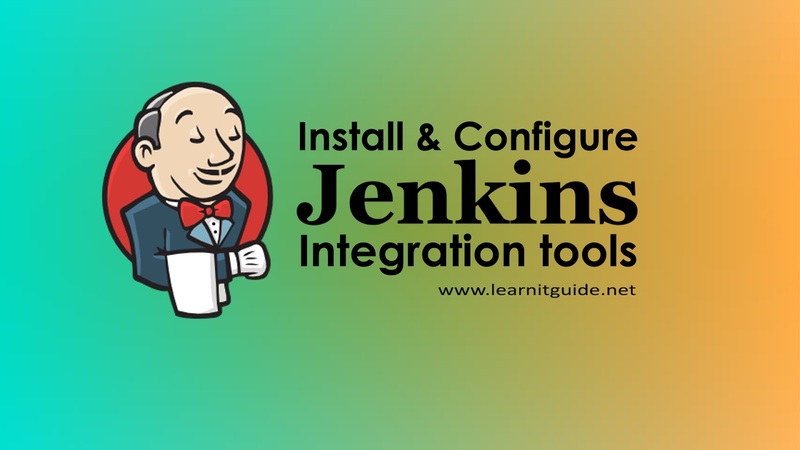 This post shows you how to install and configure Jenkins integration tool with step by step procedure on CentOS & RHEL 7 linux servers. Jenkins is an open source automation tool which helps us to automate the regular jobs for continuous integration (CI) and continuous delivery (CD). 5. How to allow Jenkins port in firewall. Yum configured : Yes - If you have not configured yum, please refer this link how to configure yum repo server in linux. Also Watch this "Jenkins Installation and Configuration" Tutorial video demo on our YouTube Channel. Before installing Jenkins, make sure java is installed. If it is not installed, install Java using yum repository. Please refer this link, If you are not sure about How to Configure Local YUM Repo Server in Linux. Enable the repo file for installing jenkins packages directly from the jenkins repository. Download the latest jenkins version from jenkins.io official website https://pkg.jenkins.io/redhat-stable/ and copy it to the server directory to install using rpm command. 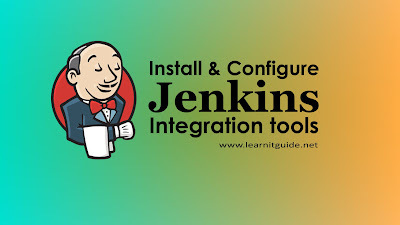 Lets configure Jenkins Integration tool. Bydefault, user "jenkins" is created during the installation at the OS level, but it is a non-root user. Whatever Users created in jenkins portal are only for creating different jobs. Bydefault, user "jenkins" only runs everything in background even if you have loggedin using any users on portal. So when user "jenkins" doesnt have sufficient previleges at the OS level, this user cannot perform any administrative level tasks. So we must configure sudo to gain the administrative level access. Edit /etc/sudoers file and add below entry to allow user "jenkins" to use sudo with nopasswd prompt and also disable requiretty option..
Change user "jenkins" shell to /bin/bash from /sbin/nologin for interactive session. Also you can use this user "jenkins" to login into all build server and slave servers for advanced tasks. It must be looks like below output after the change. Use systemctl command to enable and start jenkins service. Note: Service may get failed if java is not installed. Kindly install java (yum -y install java) then start the service again. Lets allow default jenkins port 8080 in firewalld to accept the connections. We have successfully completed the Jenkins installation and configuration, Lets do some initial setup on Jenkins automation tool. Once the installation and configuration of jenkins is completed, we will be able to access the jenkin dashboard. Open your browser and enter the url "http://192.168.2.1:8080". Replace "192.168.2.1" with your server ipaddress. Once you have hit enter, you would get an welcome screen as below to unlock jenkins. Initial Admin Password is available in a file "/var/lib/jenkins/secrets/initialAdminPassword" to unlock jenkins tool. Copy that password, enter in the password box and click continue. Next screen would be for plugins installation. Plugins are required for integrations to support many different needs for additional features. There are two options given in the jenkins dashboard to install plugins as shown in the above image. We can install plugins even later, so just close this window for right now. Lets reset the admin password, so we dont need to use this file for encrypted admin password from /var/lib/jenkins/secrets/initialAdminPassword. Go to the menu "people" available at the left side and select the user "admin"
Enter the new password at the password change box and click save. Thats it. Logout and login again with new admin password.